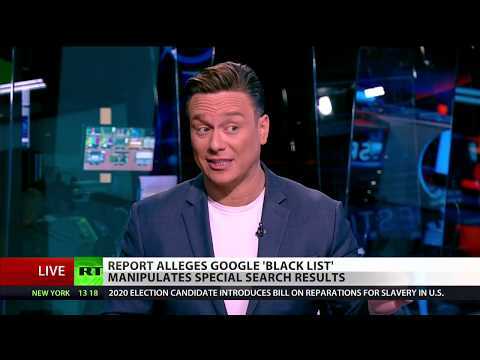 Google CAUGHT blacklisting independent news sites?! | FYM NEWS – ENTER YOUR EMAIL FOR NEWS UPDATES! !